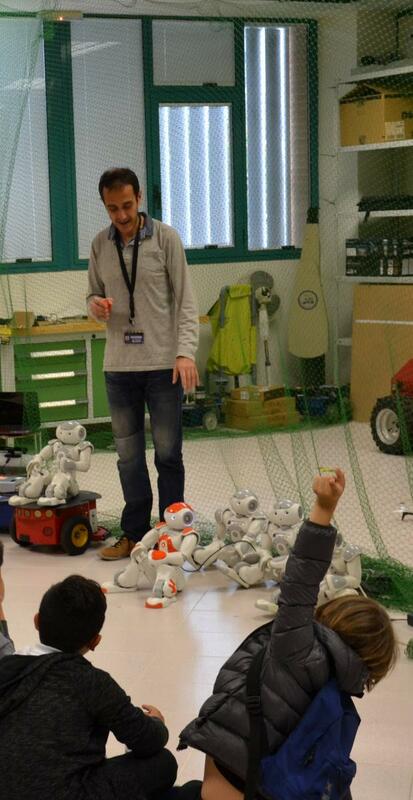 The day before the open day of the university and we already have visitors. 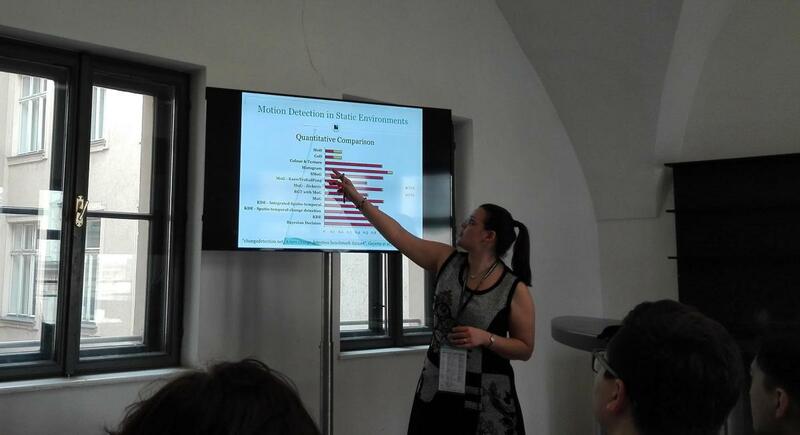 Dr. Ester Martinez-Martin has been in Vienna, in the mark of the HRI 2017, to impart a half-a-day workshop called "Robust Motion Detection and Tracking for Human-Robot Interaction". 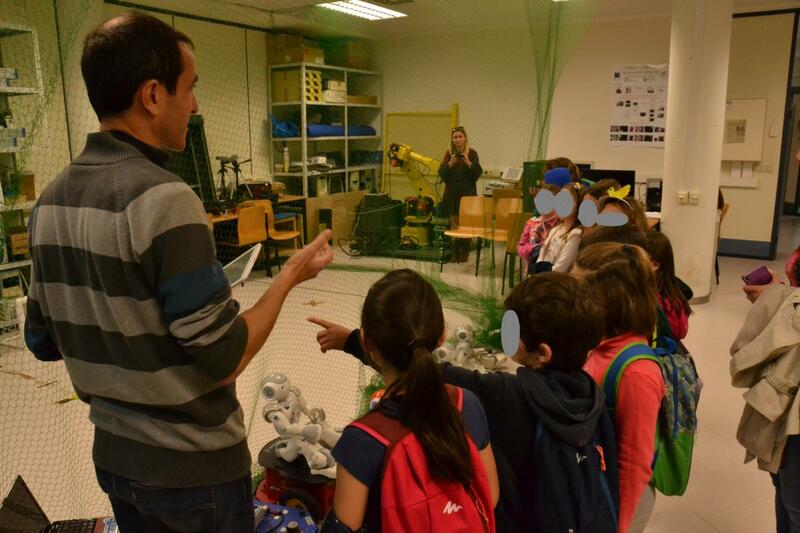 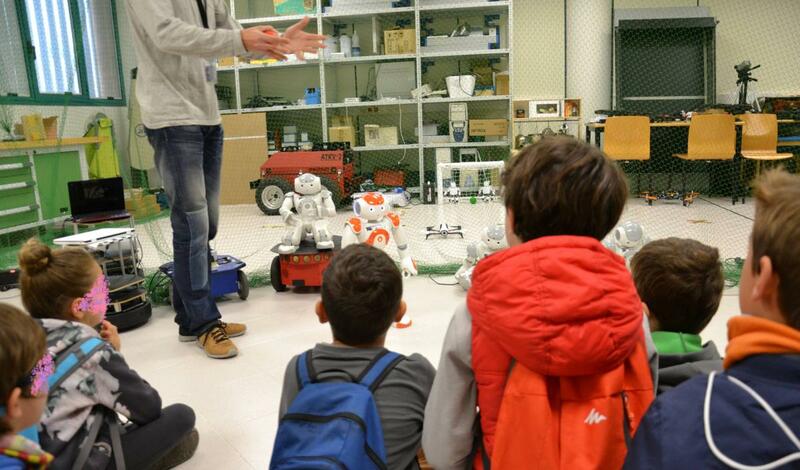 Erasmus Mundus Advanced Robotics Master (EMARO+) has received more than 700 applications for grants from the European Comminssion or the Consortium, superating the previous record. 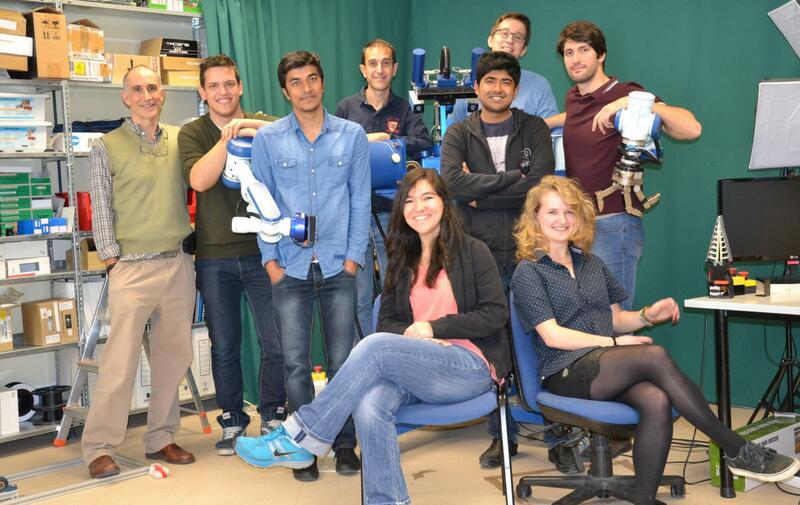 In the photo we can see some of the second yeat Master students in Castellón, Spain, with two of the coordinator teachers.